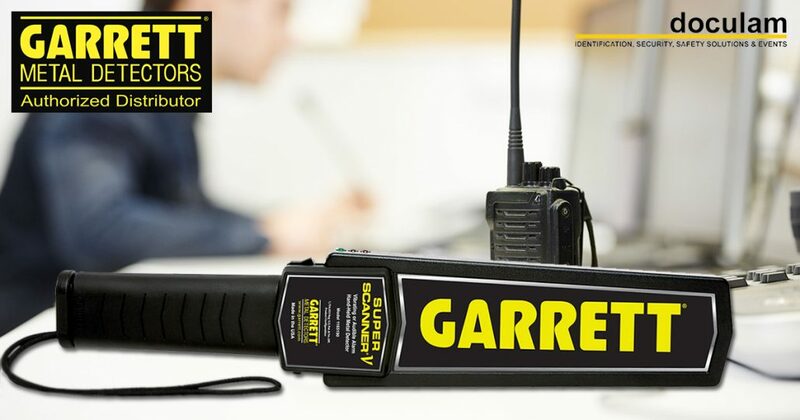 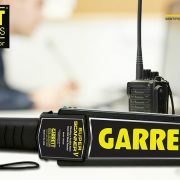 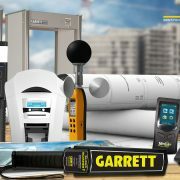 If you’re looking for a handheld for high security situations with maximum sensitivity and reliability then the Garrett Super Scanner is the security wand for you. 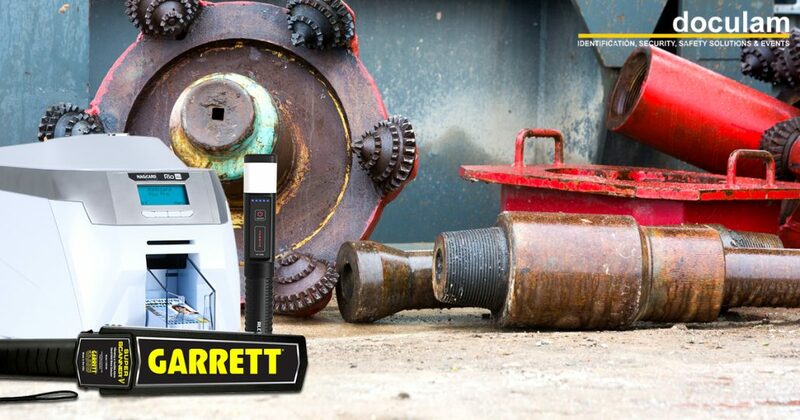 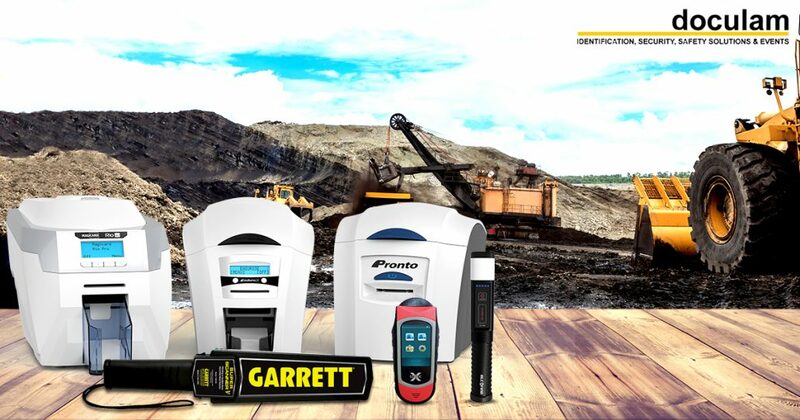 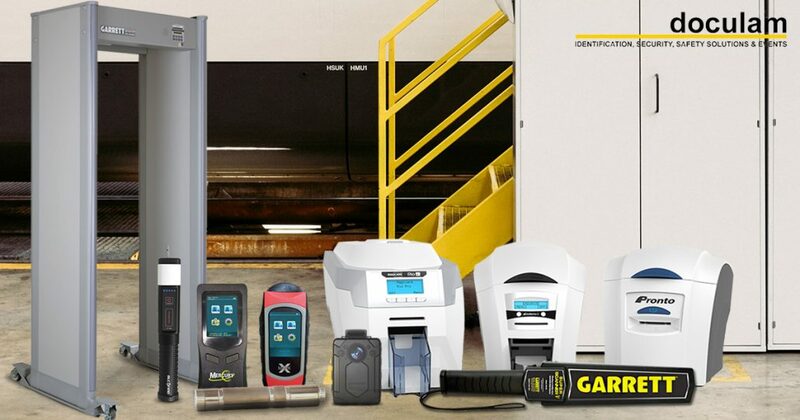 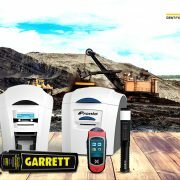 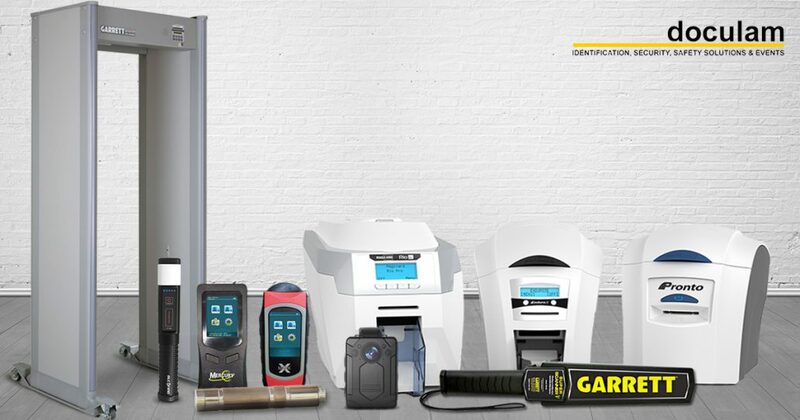 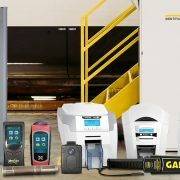 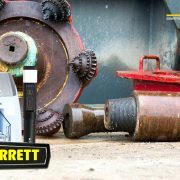 Proven to accurately detect concealed metallic items the Garrett Super Scanner has been the world leader in handheld security wands for over 25 years. 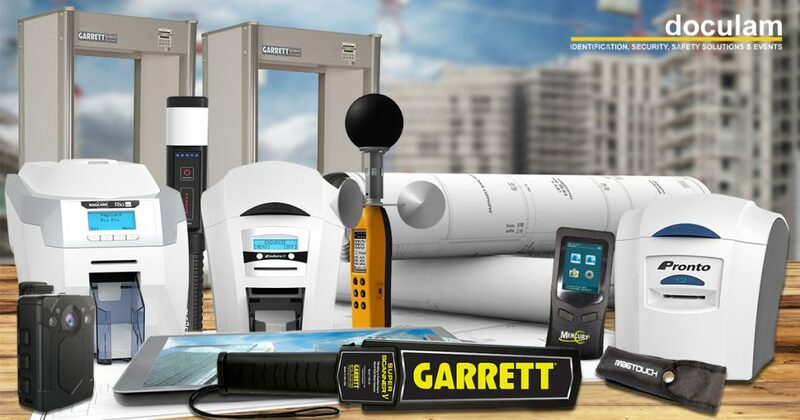 Get the specs here. 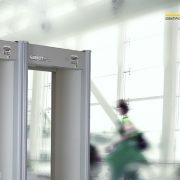 Event safety and security is often overlooked, and pre-event planning is imperative to a smooth operation. 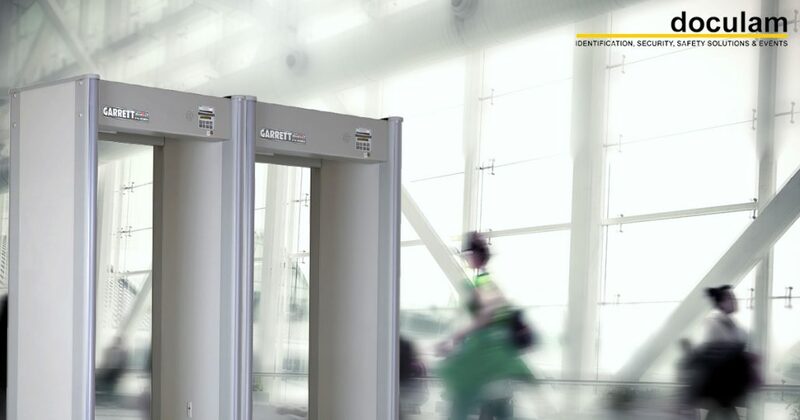 James Tobin from Event Control Ireland talks event security and the top questions to consider when pre-planning your event here. 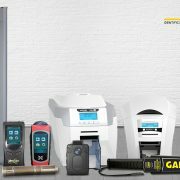 Hosting an event this month? 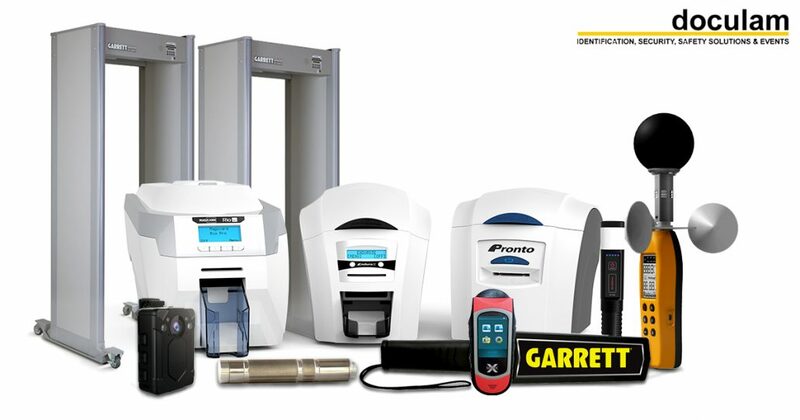 Get practical solutions engineered for your security checkpoints. 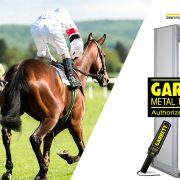 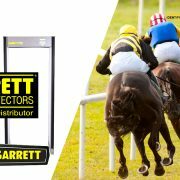 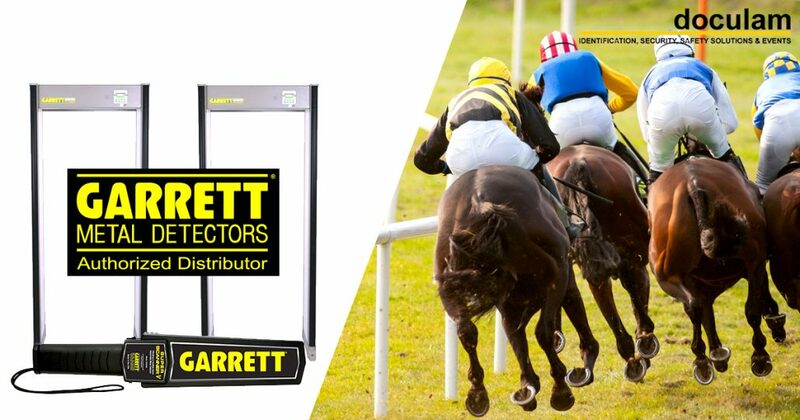 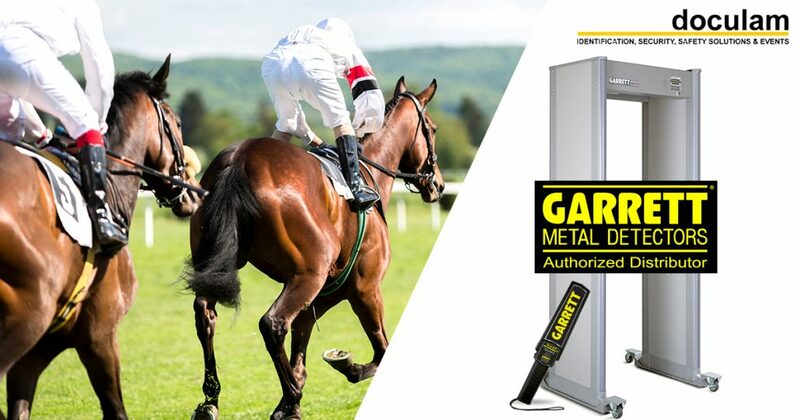 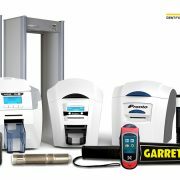 From the highly esteemed Super Scanner handheld to the advanced PD 6500i walk through, expect world-class quality when you choose Garrett metal detectors.